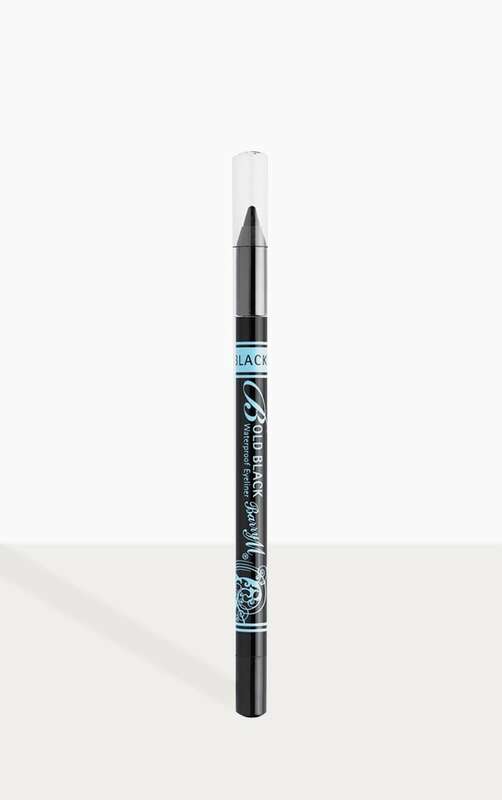 The bold waterproof eyeliner applies as smoothly as a liquid with the precision of a pencil. Best of all they are waterproof! Making them super long lasting with more that 8 hours wear.